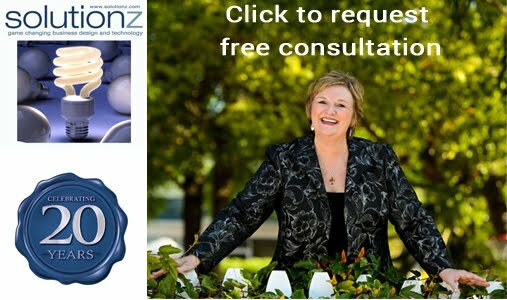 Solutionz by Chicke Fitzgerald : Red Thread Thinking: Weaving Together Connections for Brilliant Ideas and Profitable Innovation- an interview with Debra Kaye on EGG Live! 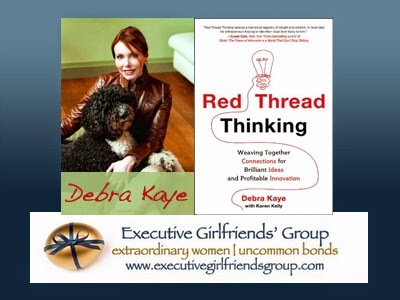 Red Thread Thinking: Weaving Together Connections for Brilliant Ideas and Profitable Innovation- an interview with Debra Kaye on EGG Live! This episode is #34 of all time out of the top 50 shows on Solutionz Live! Debra Kaye is a global innovation and trends expert specializing in brand strategy and innovation for consumer businesses. 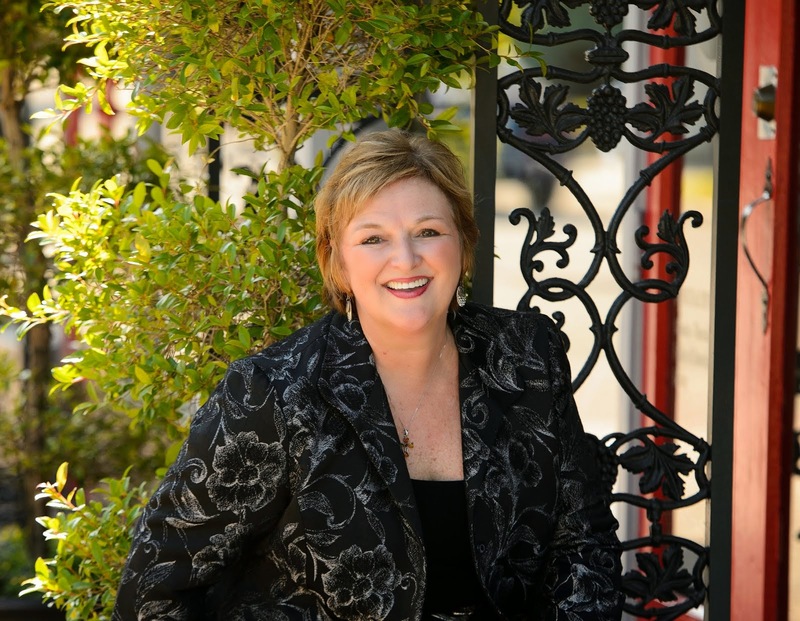 Debra Kaye's clients have included Apple, Mars, Colgate, McDonald's, American Express, Kimberly-Clark and many more. A frequent commentator on American Public Radio's "Marketplace" and contributor to Fast Company, she is partner at the innovation consultancy Lucule and former CEO of TBWA\Italy.